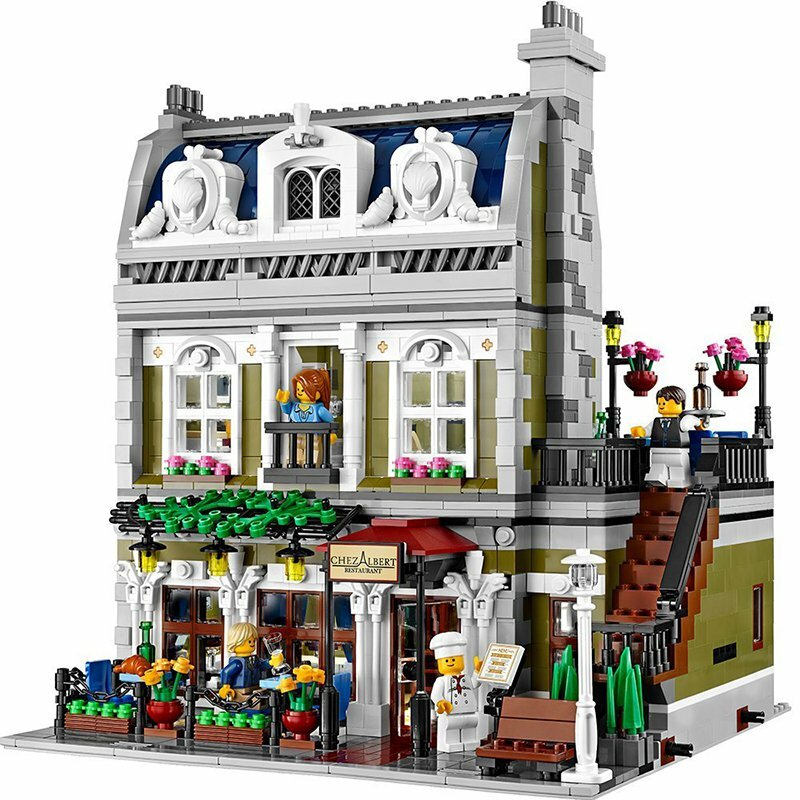 It’s never too early to fall in love with Paris! 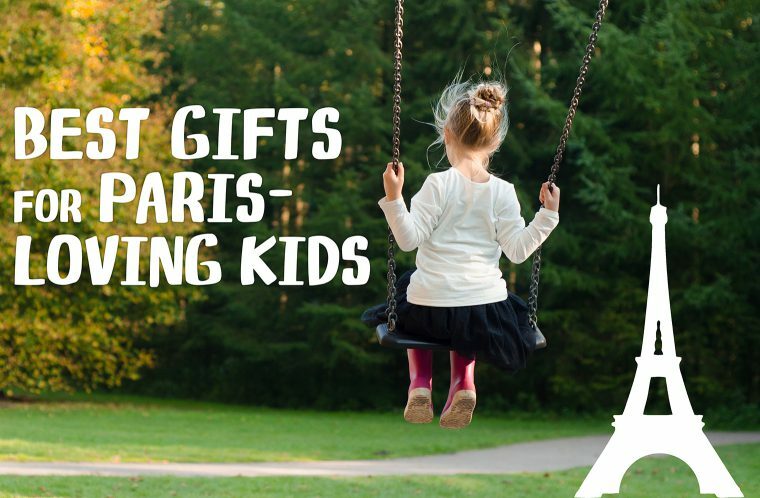 Whether you already have a young Francophile on your hands, or want to stimulate the interest of your child, your nephew, or your friend’s kid in the City of Light, here’s my selection of tasteful and whimsical gifts for all ages. 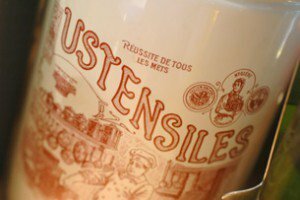 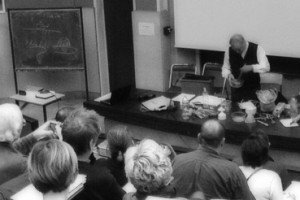 All of them are great opportunities to discuss French culture and history, and they will prompt many questions you’ll love answering about this glittering, inspiring city. 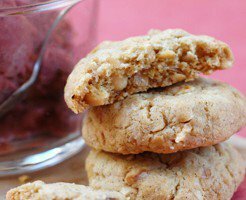 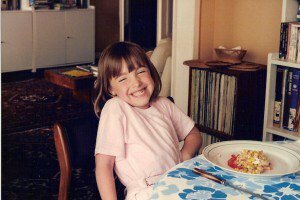 You may be so charmed that you’ll decide to order them for yourself, too! 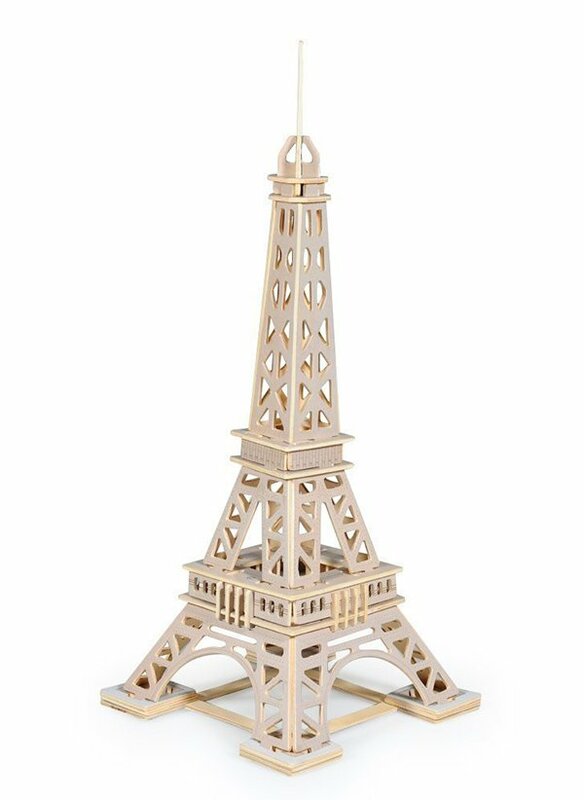 A well-finished wooden puzzle to make your own Eiffel Tower. 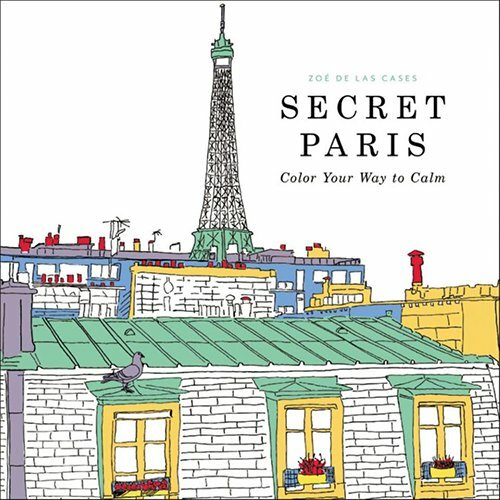 An inspiring coloring for pre-teens and teens. 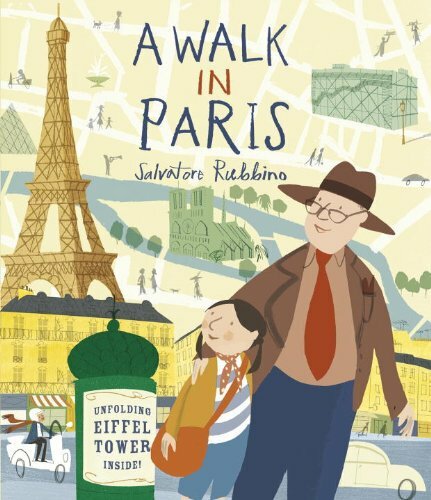 A delightful picture book by Salvatore Rubbino about a little girl and her grandfather on a walk around Paris. 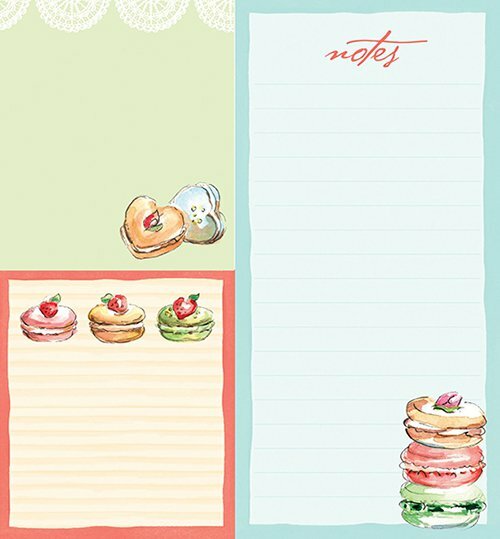 More stickies than you can shake a macaron at! 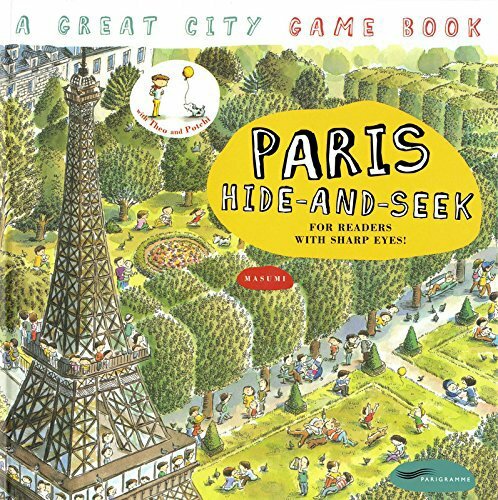 A Parisian equivalent of "Where's Waldo?" 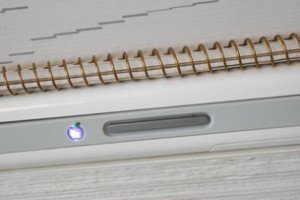 and a fun game book for kids and grownups alike! 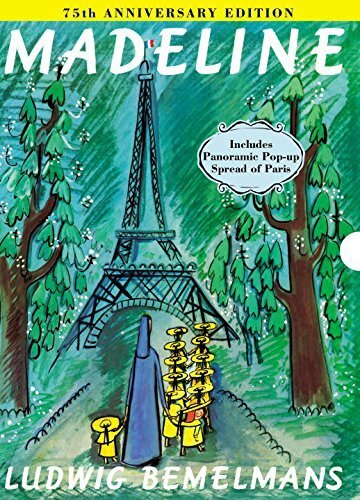 The timeless classic by Ludwig Bemelmans, in its 75th anniversary edition. 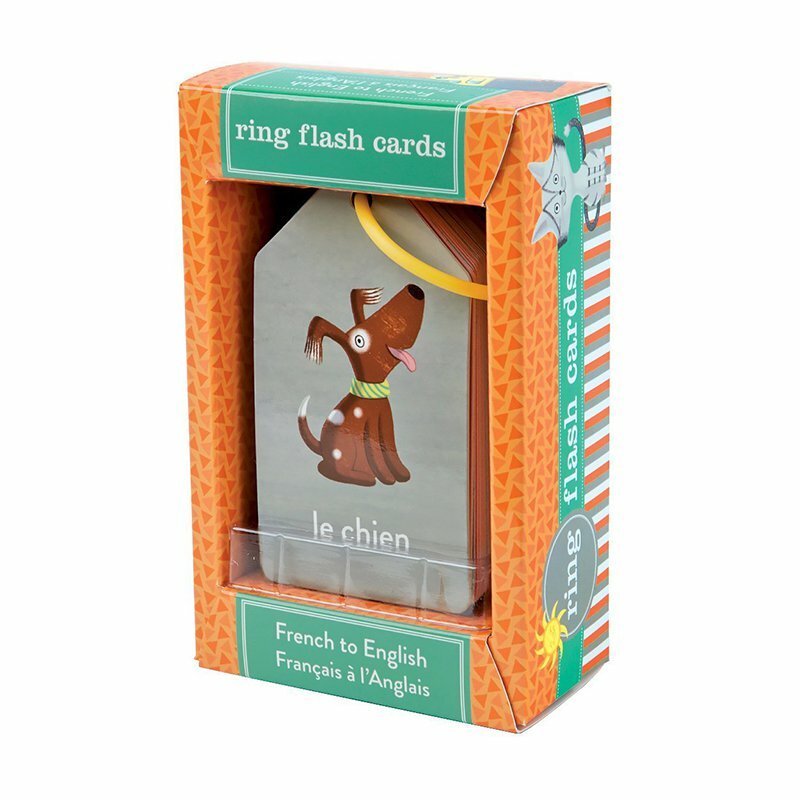 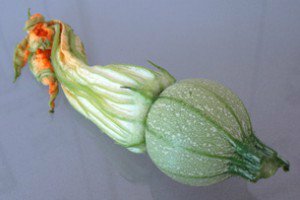 A fun language game to play with French learners. 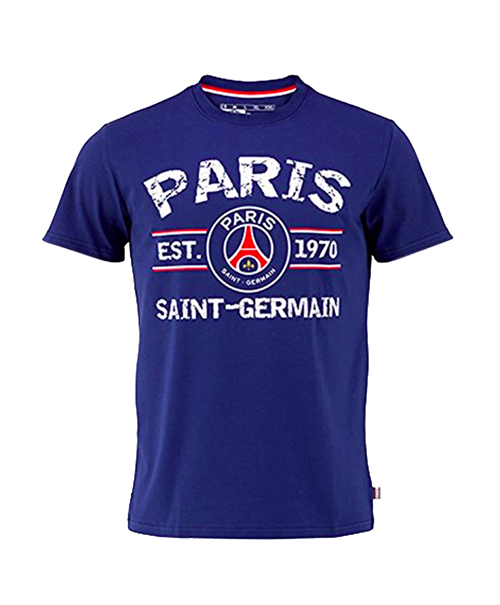 A cute soccer shirt to for young Paris supporters. 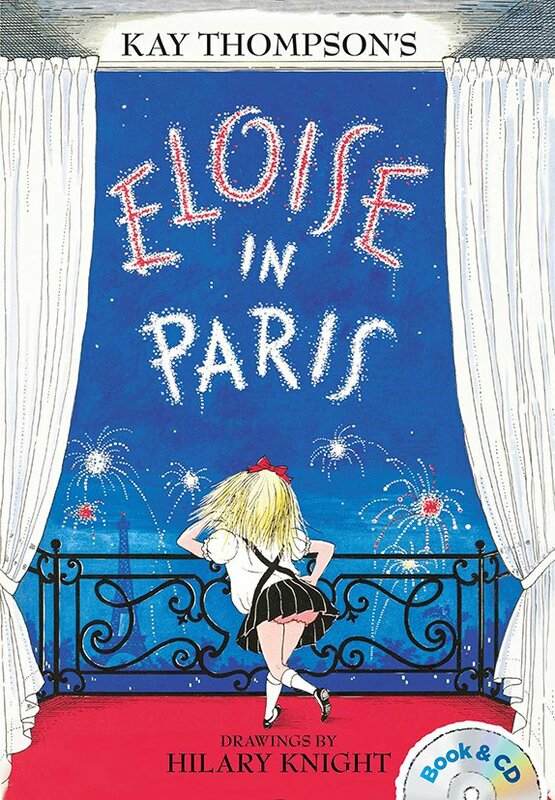 Another much-loved classic of children's literature set in Paris. 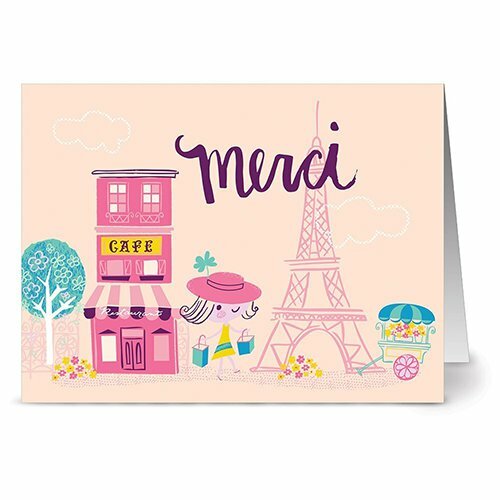 Your kid will love sending thank-you notes using these cards! 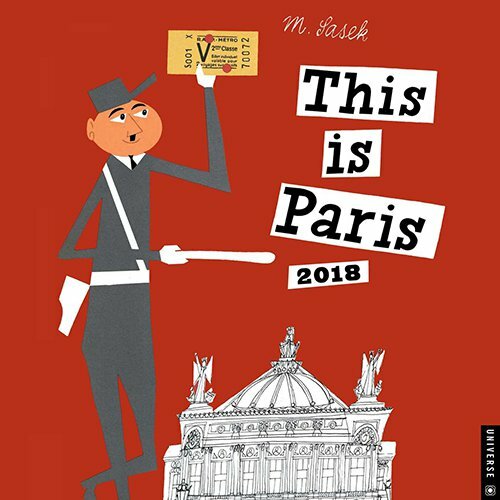 A beautiful calendar adapted from M. Sasek's retro-whimsical "This is Paris" picture book. 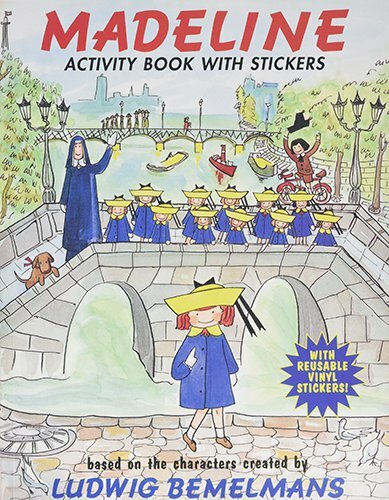 If your little one is already a fan of Madeline, they will love this activity book! 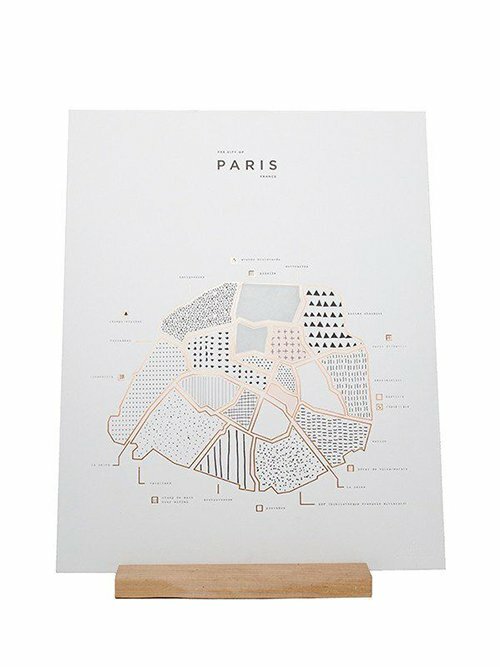 For the classy teen dreaming of Paris, a gorgeous copper-foiled map outlining the different neighborhoods. 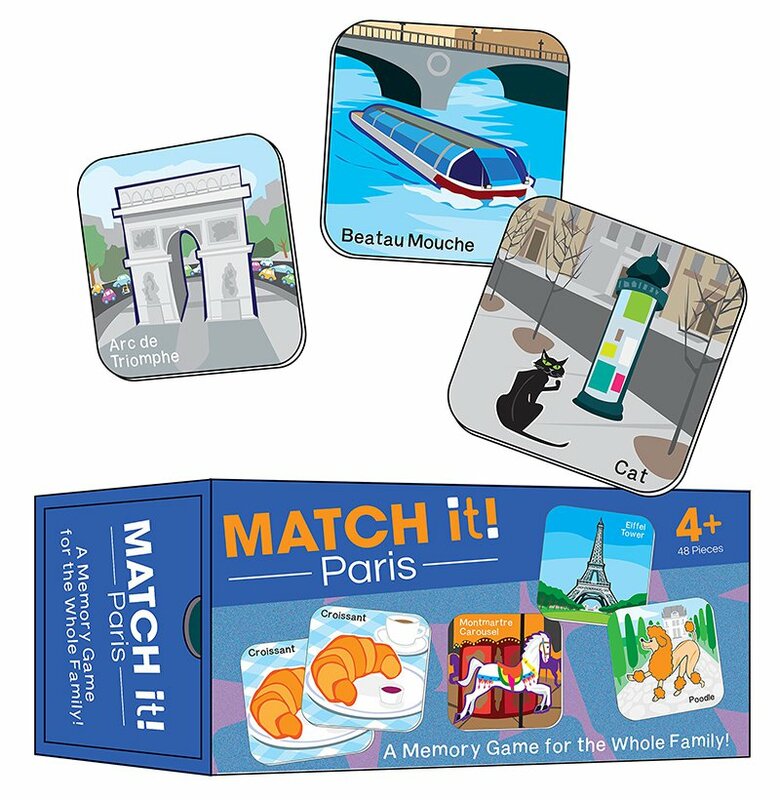 Introduce young children to Paris monuments and pastries with this cute matching game. 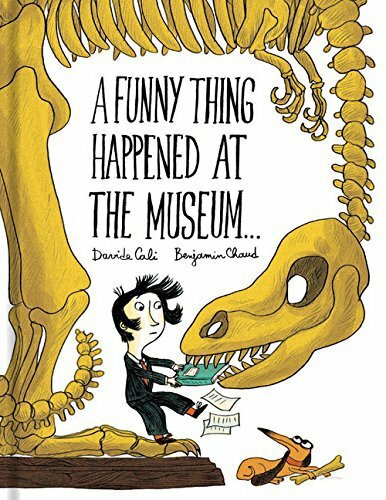 From famed French authors Davide Cali and Benjamin Chaud comes this entertaining volume about a museum visit. 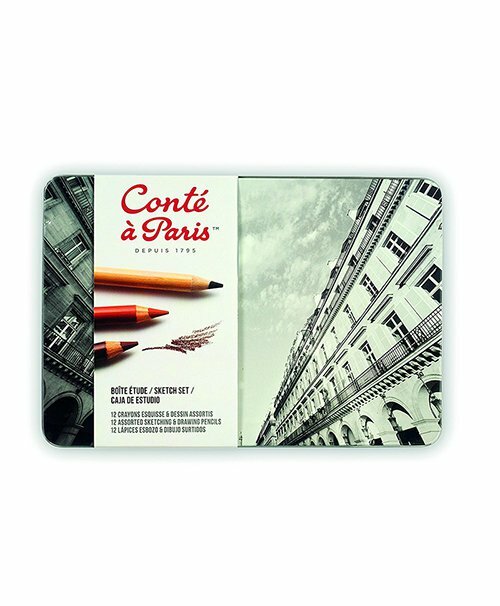 The most adorable Paris-themed bookmarks to use in textbooks and YA novels. 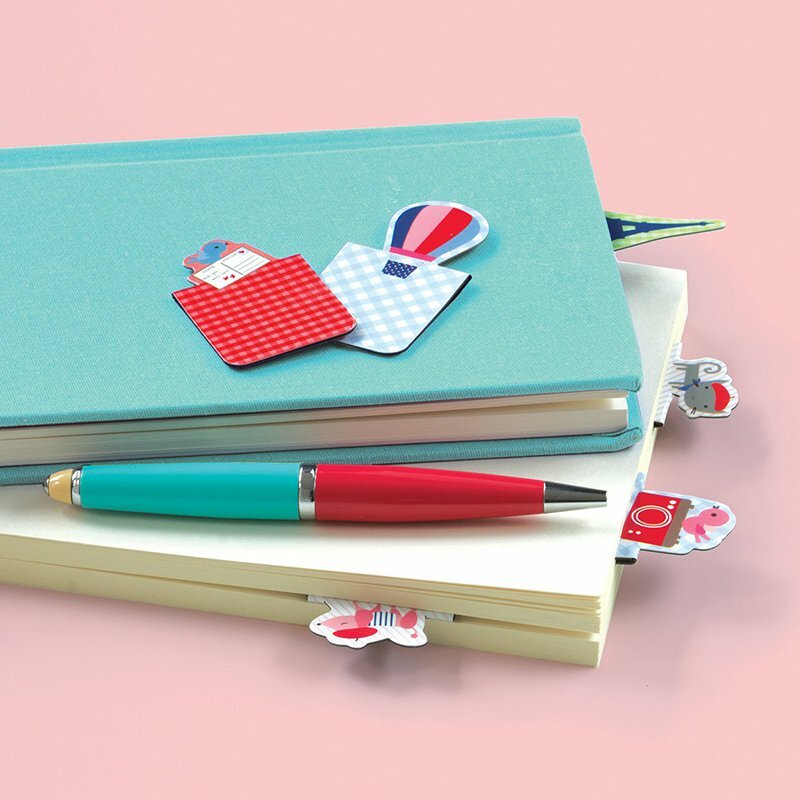 French-made colored pencils for older kids. 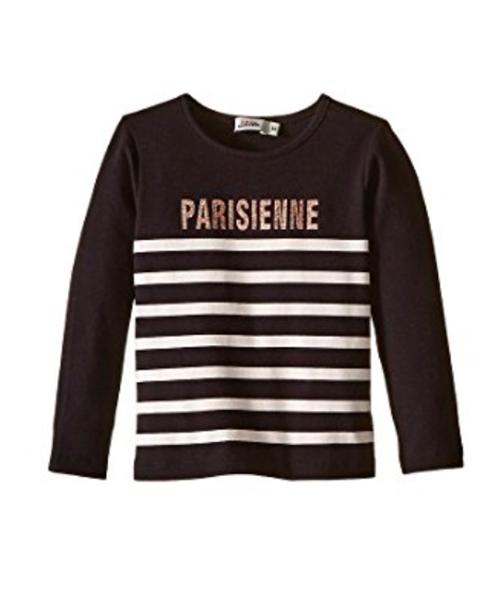 A chic striped shirt for would-be Parisiennes. 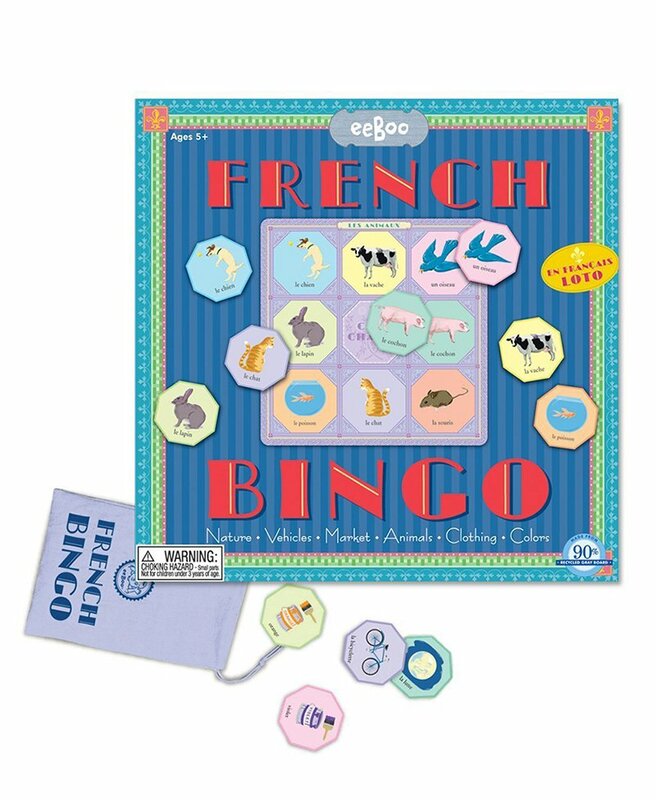 Never too early to learn French! 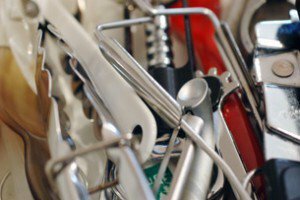 Clip this to the stroller. 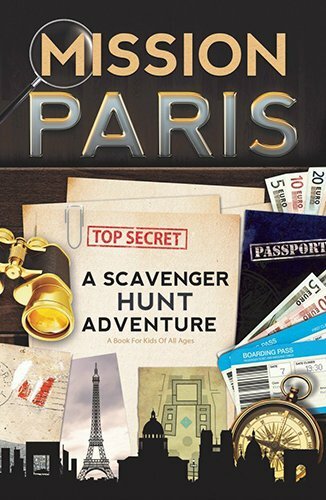 Taking pre-teens to Paris? 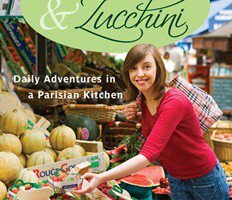 This book is an engaging and empowering way for them to experience the city. 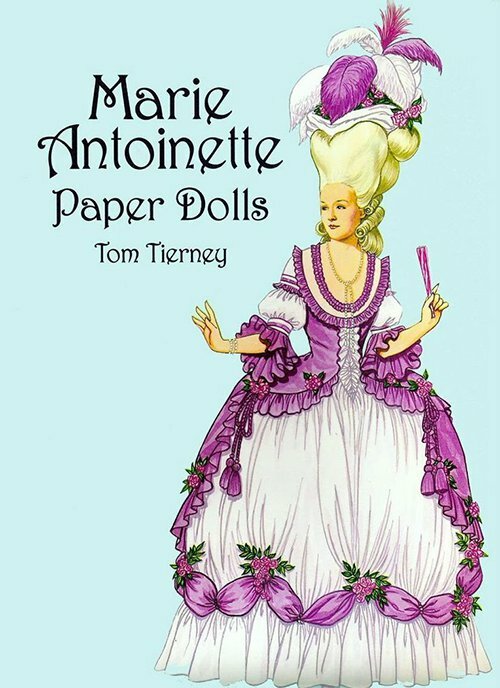 Endless fun with Marie-Antoinette and her intricately detailed paper dresses! 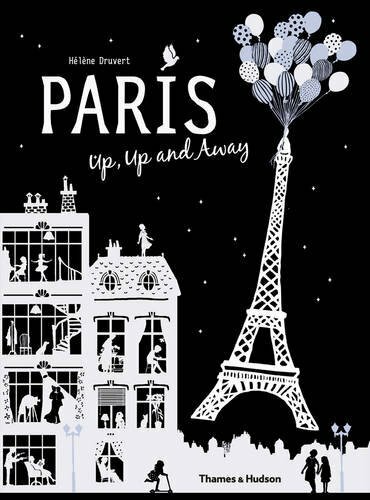 An amazingly artful cut-paper book by French paper artist Hélène Druvert. 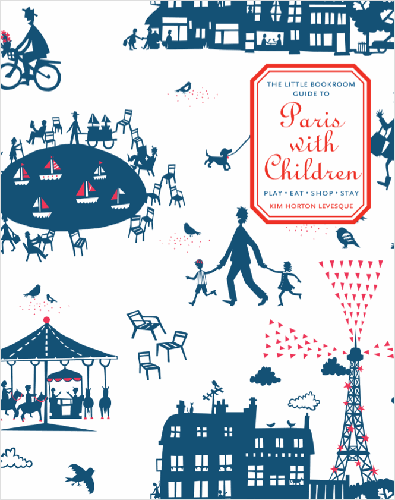 A wonderful little guidebook to make the most of Paris when visiting with children.